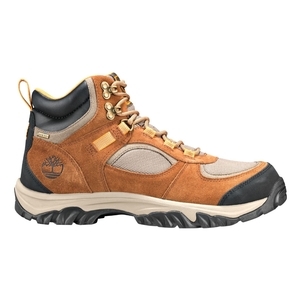 Timberland Mt.Major Mid Fabric/Leather GTX Walking Boot. 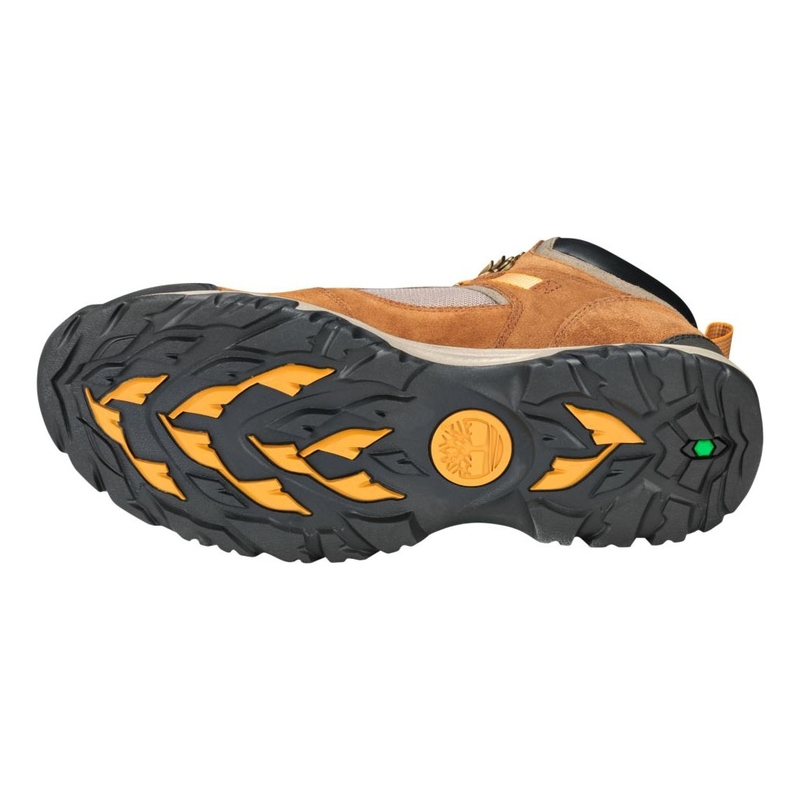 A new season requires a new pair of badass waterproof hiking boots. Our Mt. 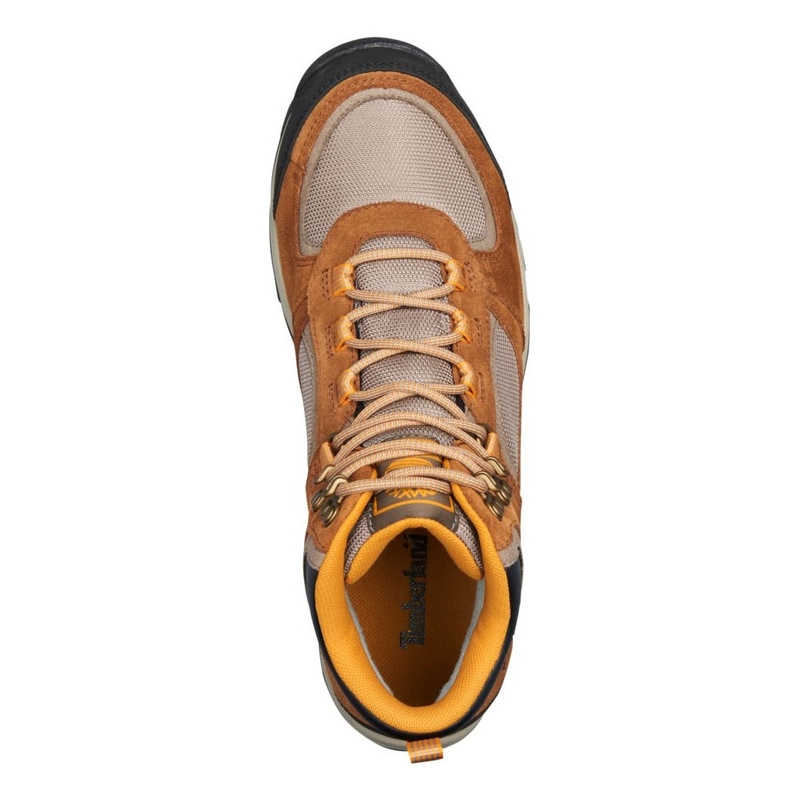 Major hikers are named for one of New Hampshire's most popular day hikes (and best views) and these rugged men's boots are ready to bring you to the summit in comfort.